A widower’s four children, along with their spouses and children return home for their first Christmas after their mother’s passing. Sibling rivalry-induced family drama ensues, and secrets are revealed while this family works out their differences. 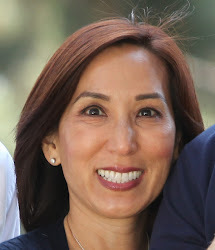 To be honest, I didn’t expect to like Almost Christmas because watching people treat each other badly and witnessing their humiliations aren’t my thing. 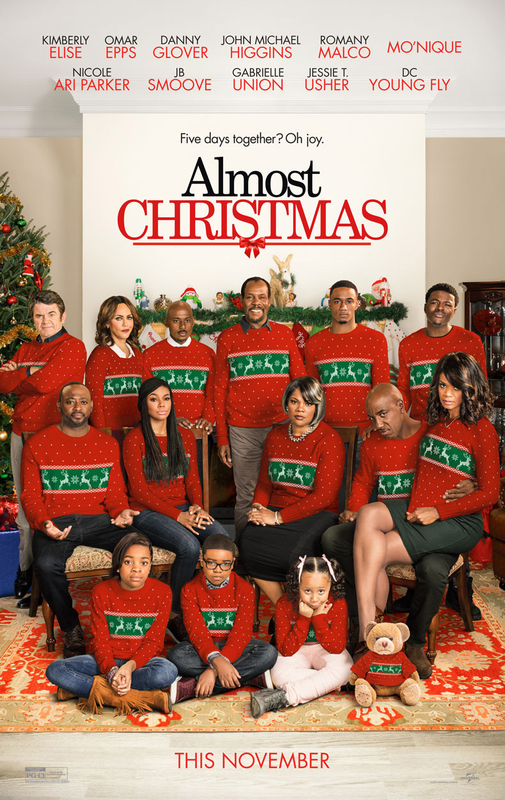 Though there is drama in this film, Almost Christmas surprised me because it knew when to stop, and it was surprisingly sweet and funny! 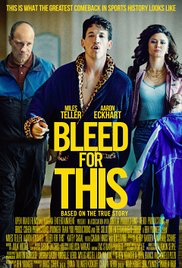 Based on the true story of boxer Vinny “The Pazmanian Devil’ Pazienza, Bleed for This is an excellent film. (SPOILER ALERT) Shortly after winning a world title, the Providence-based boxer is involved in a near-fatal car accident and attempts to return to boxing, against medical advice. Though I had vaguely heard of Vinny Pazienza, until this film I didn’t know about his accident and the odds and hardships he overcame to return to the ring. His hard work and determination is an outstanding example to us all and witnessing it was inspirational.